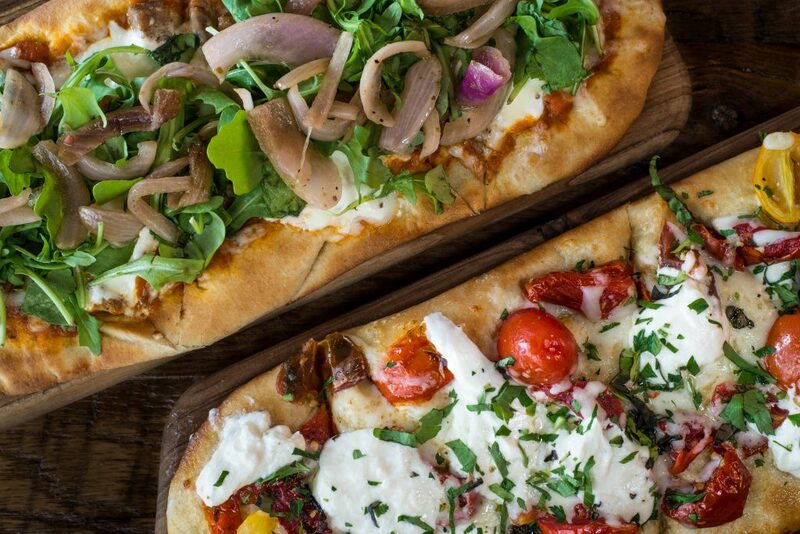 The fast casual italian restaurant Spoleto will be opening their next two locations. The first new location will be located in beautiful Windermere, FL. This location will continue to provide the same culinary freedom inspired experience while still offering an exclusive feel for the community of Windermere. Spoleto Windermere is scheduled to open the weekend of October 26th, 2016. In October, Spoleto Italian will be making it’s way to the campus of UC-Irvine in California. This will be Spoleto’s first venture out of FL after their initial launch from Brazil. The store will be conveniently located by campus for the student body. Spoleto UC-Irvine is slated to open in November. For more information, check out SpoletoItalian.com or the individual store’s Facebook pages.